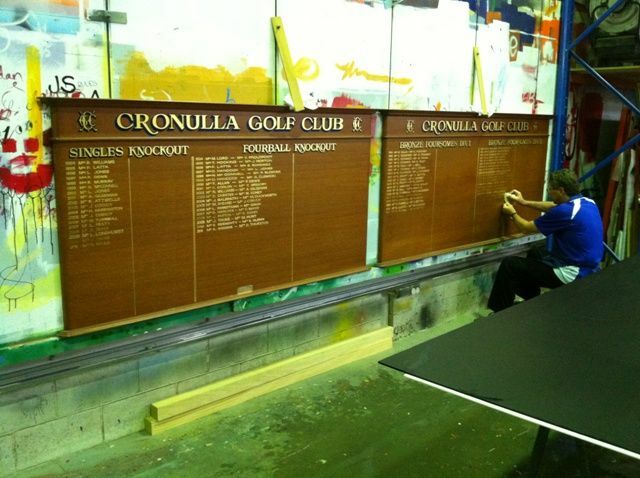 Honour Rolls/ Honour Boards Timber, Acrylic (Perspex), Glass and more! 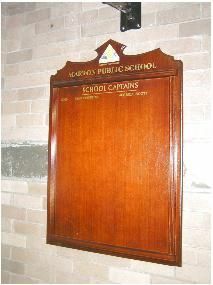 Is it time to bring your honour boards up to date? 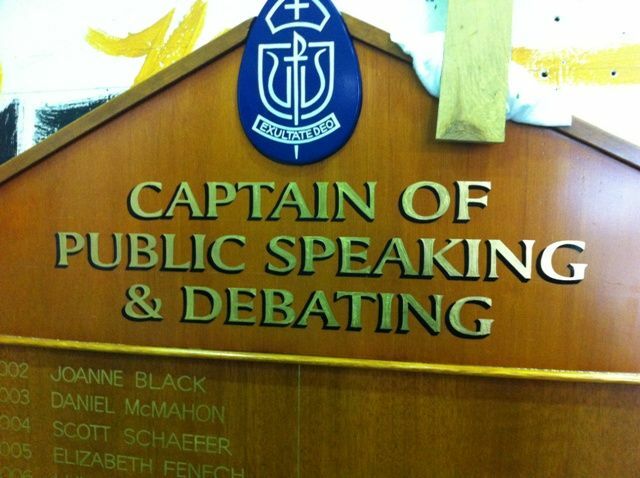 Each year brings names that are to be added to a long list of predecessors. 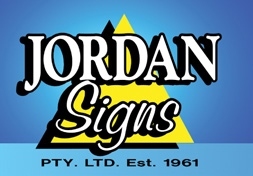 Jordan Signs Sydney have been offering this service since 1961. 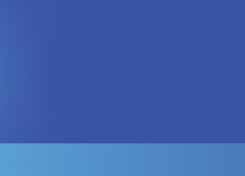 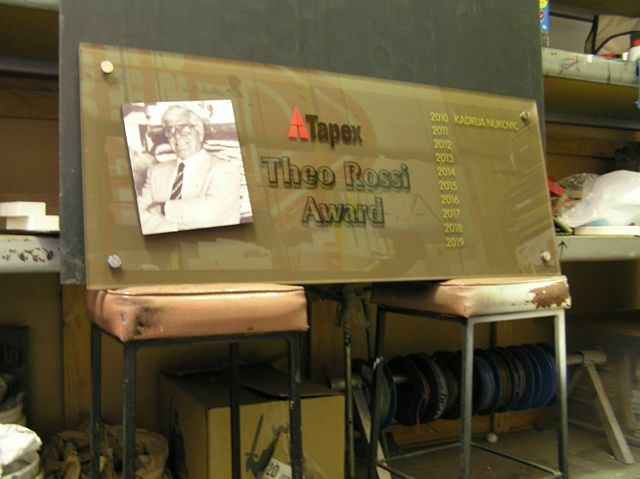 With our skilled team of Traditional Letterers and modern equipment we are able to meet your needs. 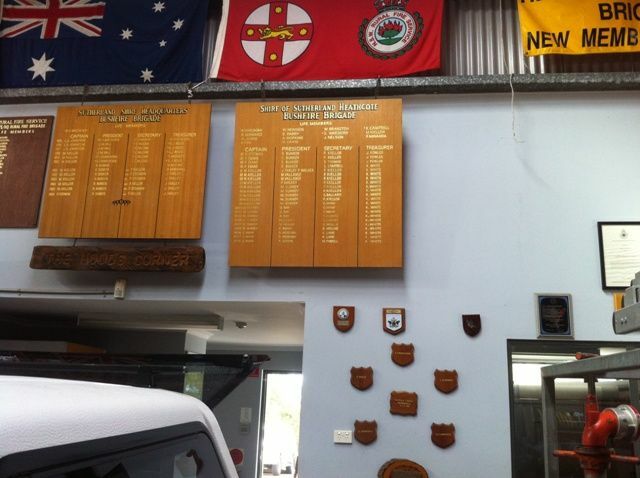 To this day people are unaware of the longevity of a hand written and well maintained Timber Honour Roll. 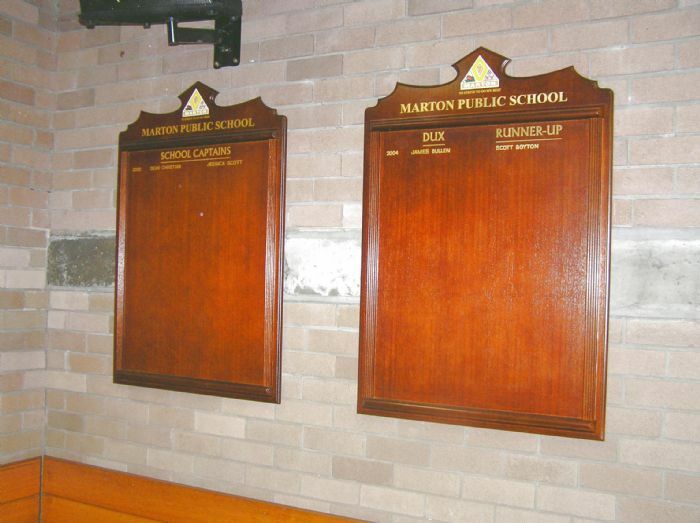 Aesthetically not every situation suits the traditional gold lettering on a timber board, therefore we also offer more contemporary Acrylic Honour Roll designs finished in Computer Cut Vinyl Lettering. 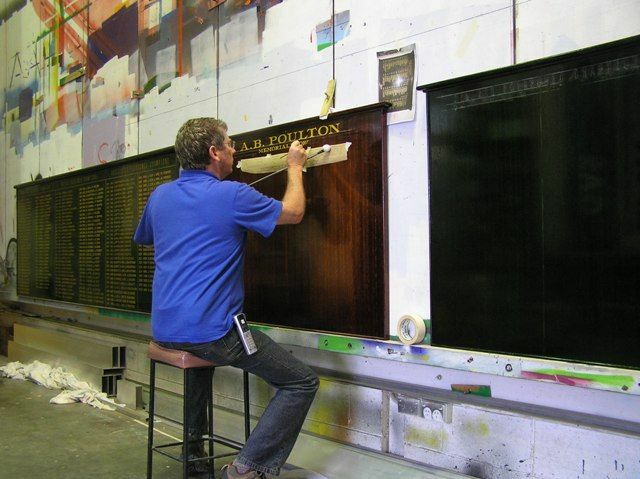 Timber Honour Rolls handwritten and skillfully applied with authentic 23.5 carat gold gild. 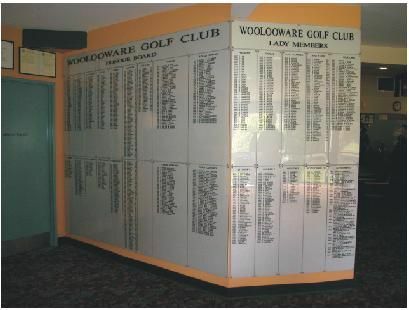 Timber Honour Rolls applied with Computer Cut Gold Vinyl Lettering. 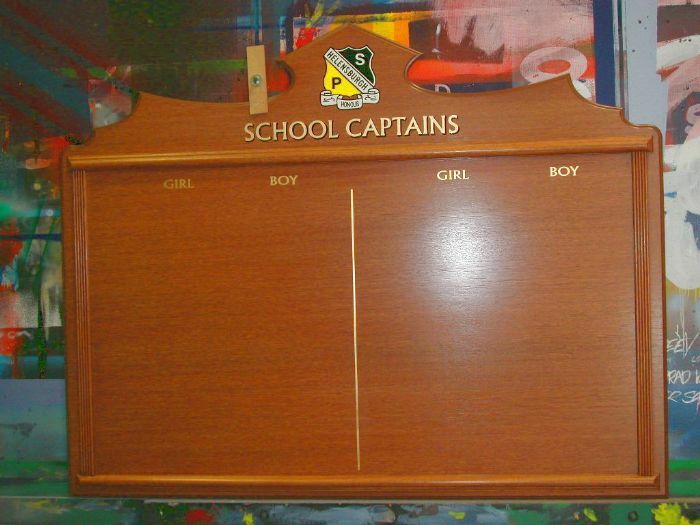 Acrylic Honour Board Designs with back or front applied lettering. 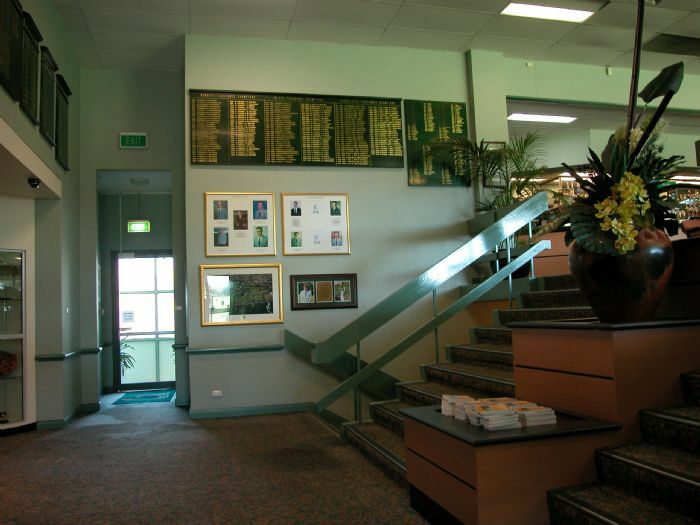 These are usually mounted using stainless steel or chrome stand offs. 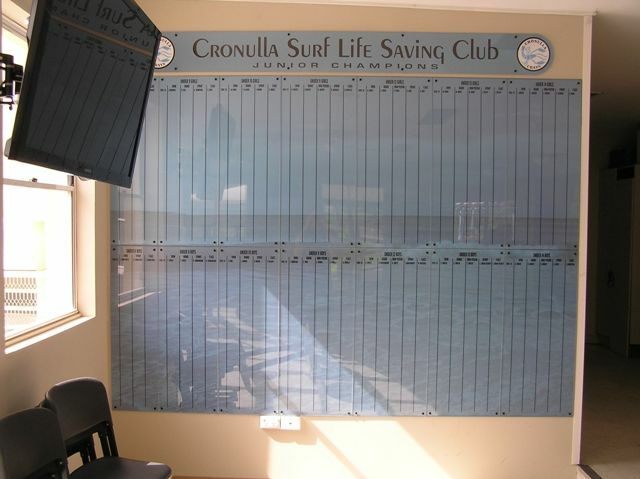 Glass, Stainless Steel and Brass are other materials that can be utilised. 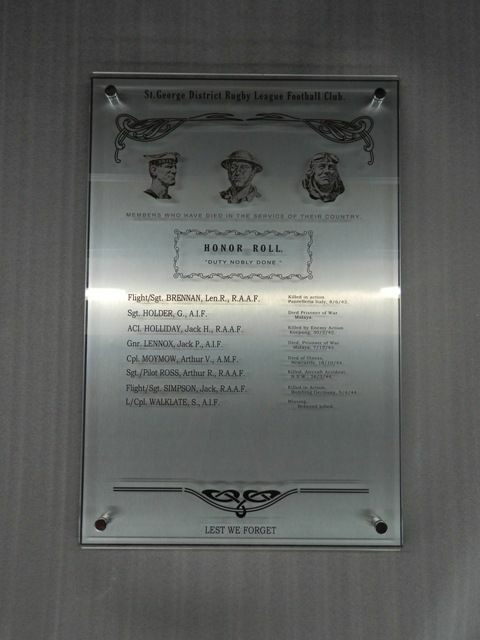 We are still adding to honour rolls that will outlast our tradesmen! 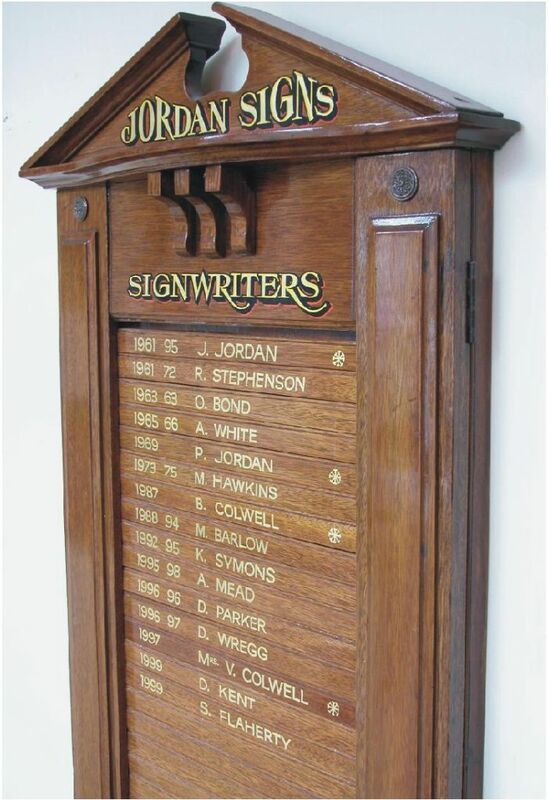 “Designs are only limited by imagination.” Jordan Signs Sydney can offer the following: High school honour boards, Primary school honour boards, football club honour boards, soccer club honour boards, netball club honour boards, basketball club honour boards, sports club honour boards, RSL club honour boards, Golf club honour boards, Ex-Services club honour boards, Tennis club honour boards, Squash club honour boards, Bowling club honour boards, Yacht club honour boards, Baseball club honour boards, Sailing club honour boards, Fishing club honour boards, Car club honour boards, Country club honour boards, Workers club honour boards, Rugby Union club honour boards, Cricket club honour boards, Bike club honour boards, Surf Life Saving club honour boards, Diggers club honour boards, Rowing club honour boards, Employee of the year honour boards.